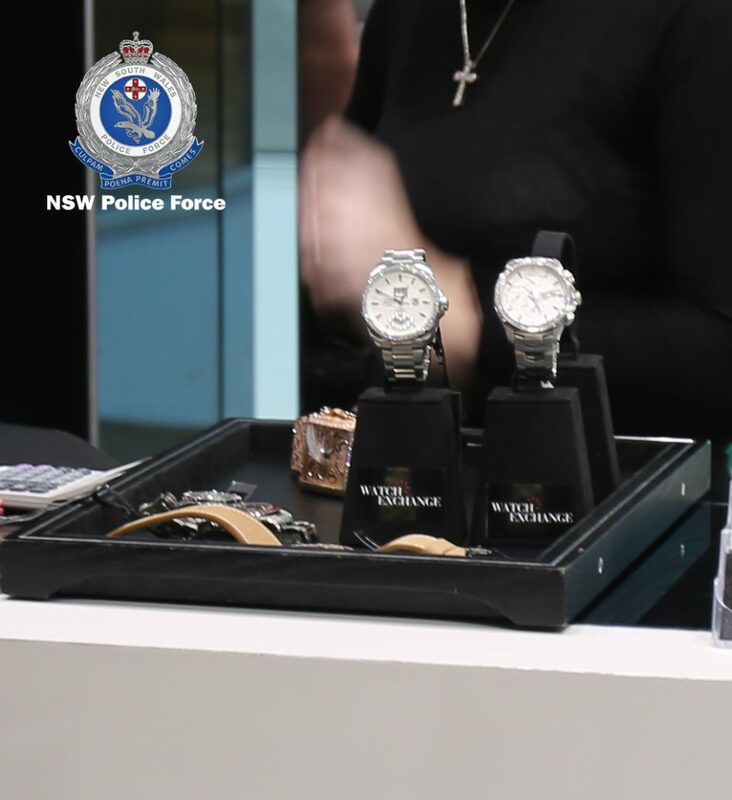 MORE than $3.5 million worth of high-end watches have been seized by police following a raid on a jewellery store in Bondi Junction. 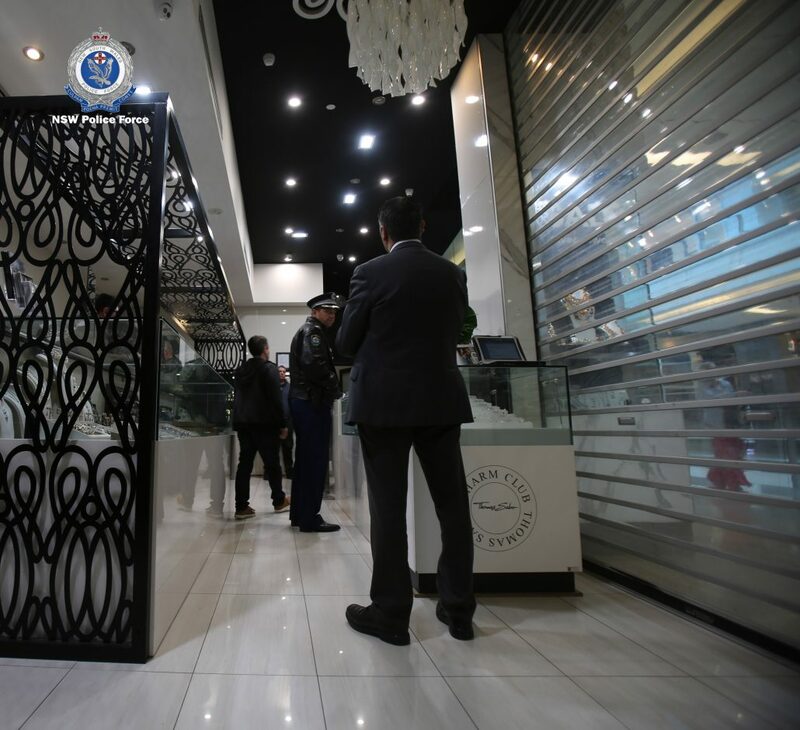 Officers from the Australian Federal Police, Australian Border Force and NSW Fair Trading swooped on the store about 10.30am on Thursday following an ongoing investigation into the fraudulent sale of jewellery. 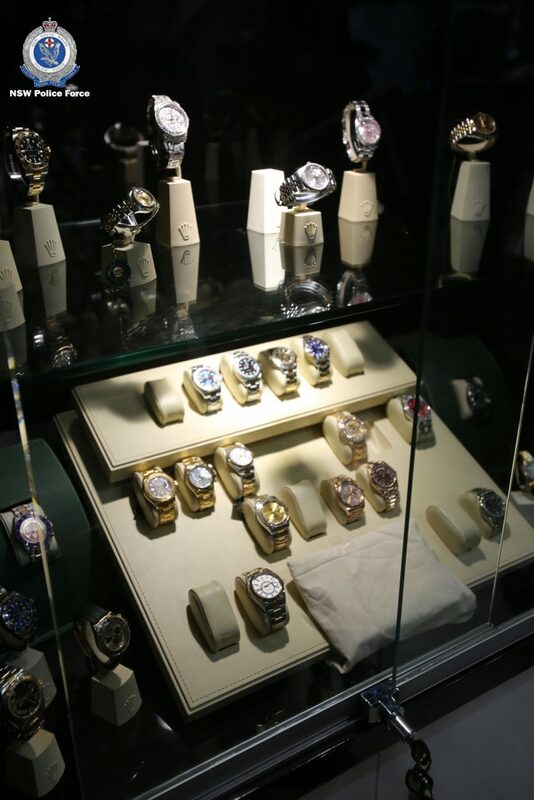 During the search, they seized 138 watches valued at more than $3.5 million and over $270,000 in cash. 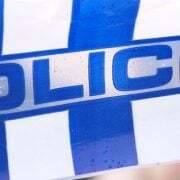 It comes after a 43-year-old man was arrested earlier this month after allegedly purchasing a ‘Rolex’ watch fraudulently from the store. 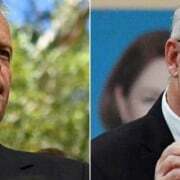 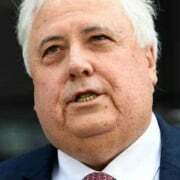 He was charged with dishonestly obtain property by deception, possess identity information to commit indictable offence and deal with property proceeds of crime. 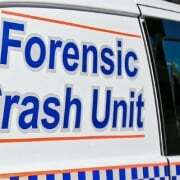 The man appeared at Waverly Local Court on Wednesday 6 June, where he was refused bail to re-appear at Parramatta Drug Court on Wednesday 29 August.